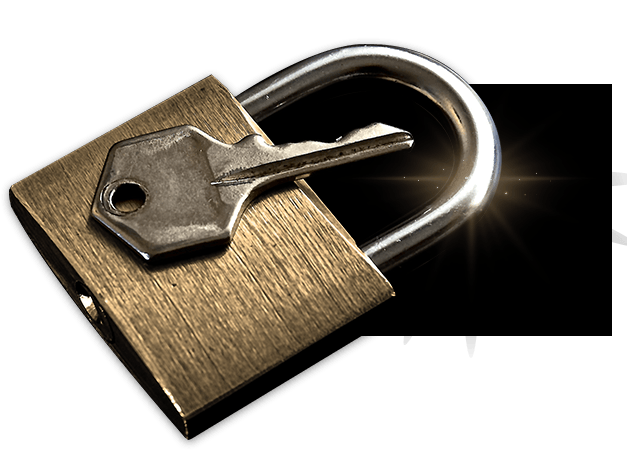 Welcome to your number one local locksmith in Potters Bar. 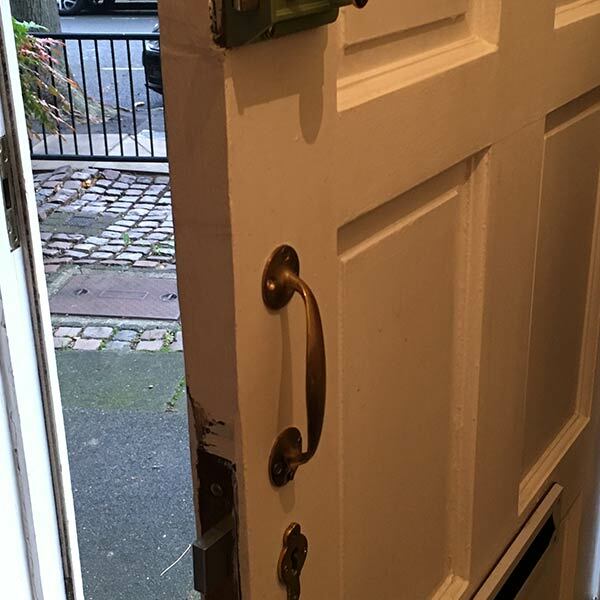 ... worry not, just call for Potters Bar Locksmiths and get on your way in a matter of minutes. 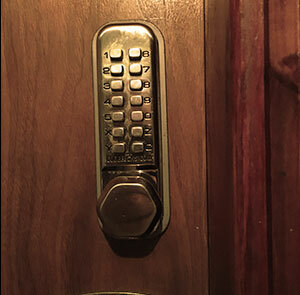 We are professional Hertsmere locksmiths, offering emergency callouts and lock and key locksmith services for homes and businesses in Hertfordshire. 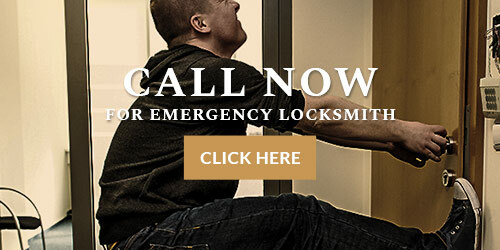 Whether you are looking for someone who is available immediately or who can come when it is most convenient for you, our locksmiths arrive promptly, take care of your problem and leave you and your property with greater security. 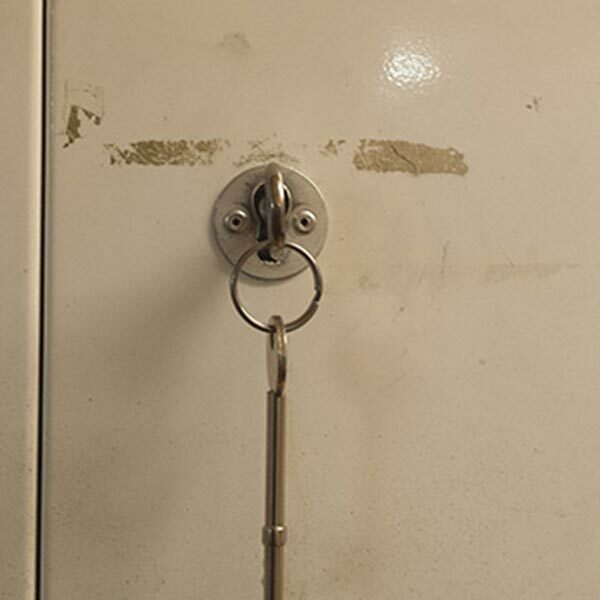 Any time a lock stands between you and where you need to be and you're left without a working key, we can pick the lock and take care of your emergency. 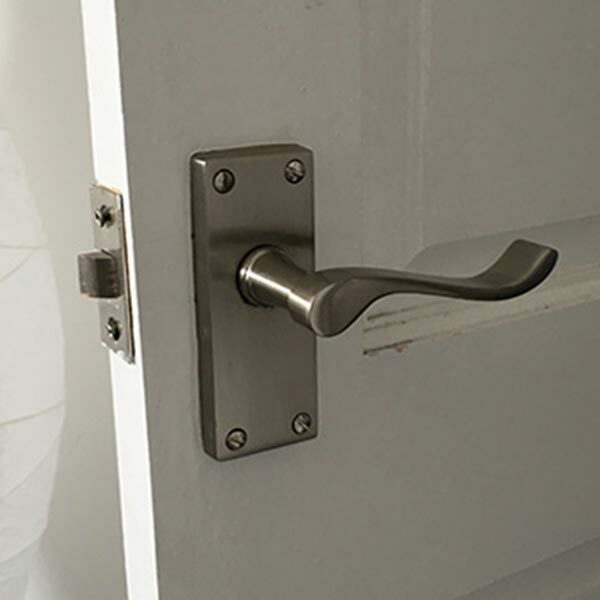 A call was received from a hysterical mother, whose five-year-old son had locked himself in the bathroom. 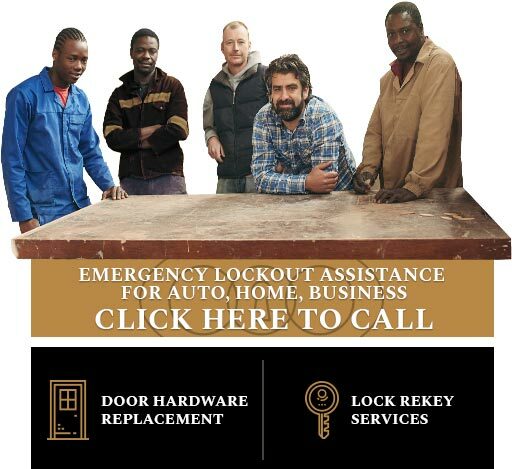 The young boy was unable to open the door by himself, so we dispatched our emergency locksmith team straight away. The locksmith, who managed to arrive in 15 minutes, opened the locked door without any damage to the lock, in 10 minutes. 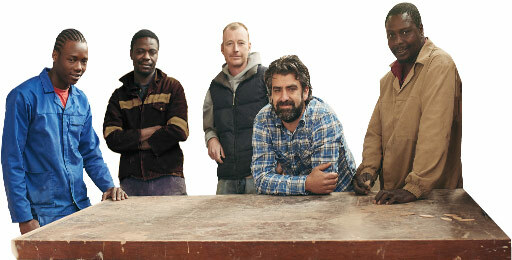 A pub owner in Potters Bar called us at 5am; unfortunately his pub was burglarised. 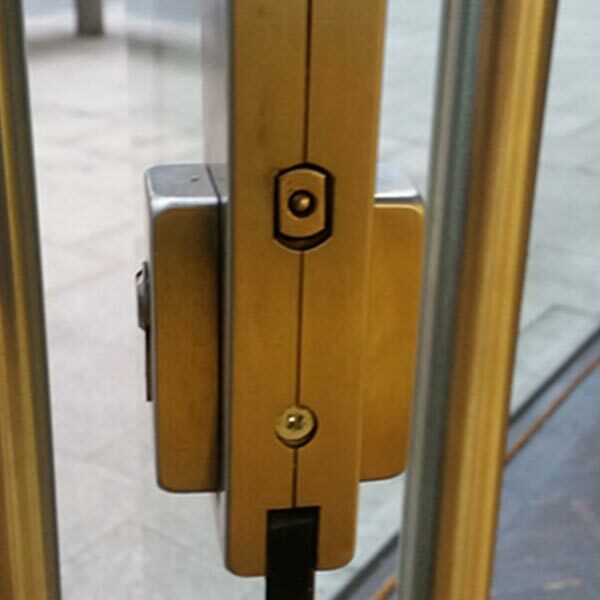 The door lock was damaged and could no longer be trusted to secure the premises. One of our locksmiths arrived at the scene of the crime after the police had taken the report and left, so work was able to begin immediately. 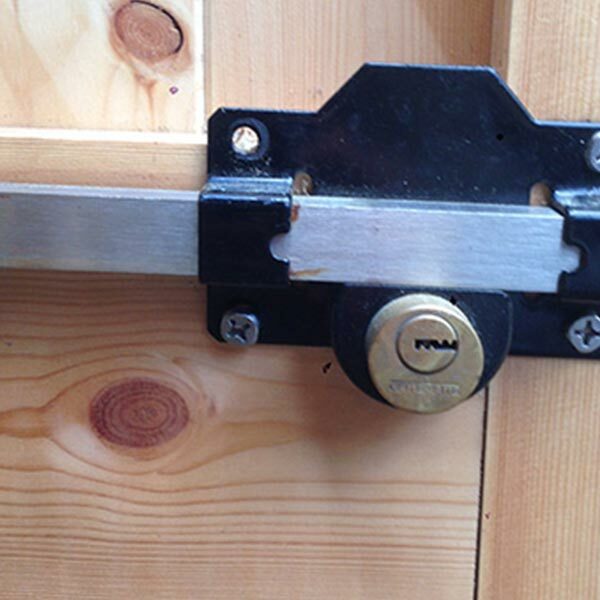 The lock was examined and our Potters Bar locksmith managed to repair it. 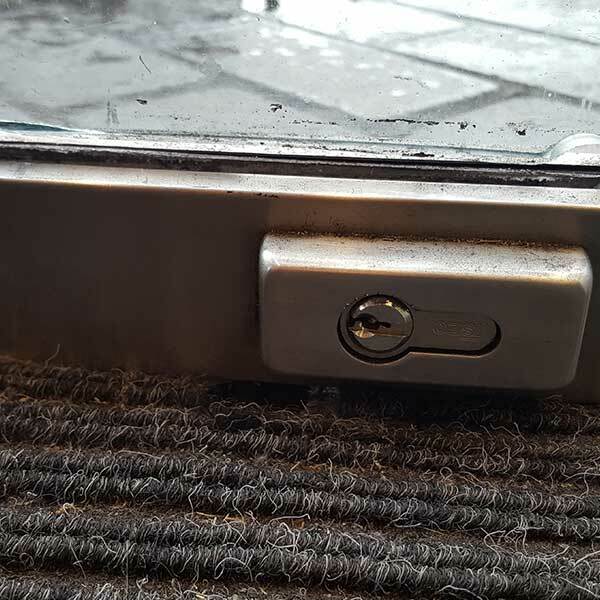 However, a lock upgrade was advised to the business owner. A young lady called requested an emergency lock change to be done that same day. She’d had a fight with her boyfriend and was afraid that the young man may return and maybe turn violent. 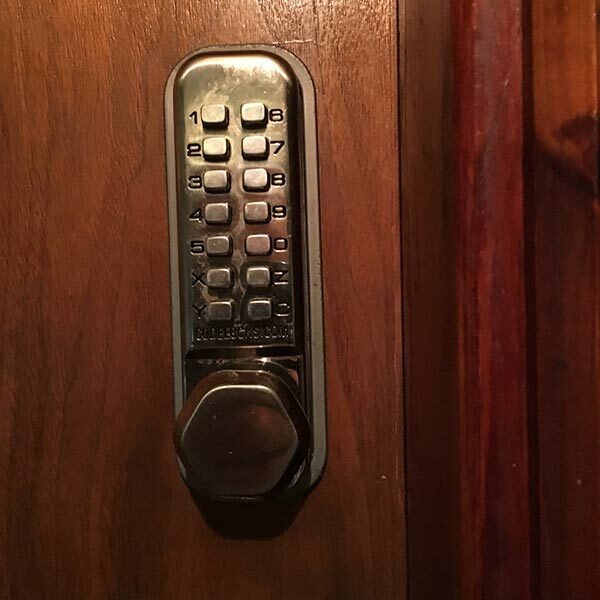 The customer service representative recognized the urgency of the matter and dispatched an available locksmith to the property. 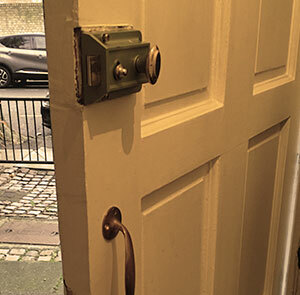 When the locksmith arrived and examined the lock he discovered it was a good quality Yale lock. 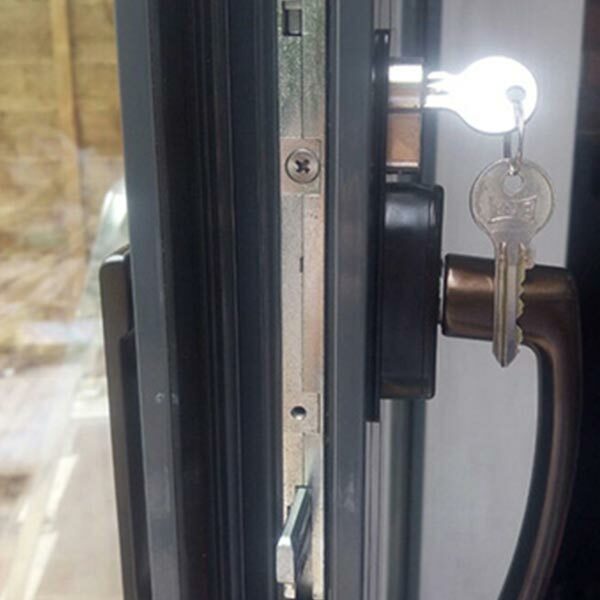 Instead of replacing an excellent lock, we offered a re-key service. 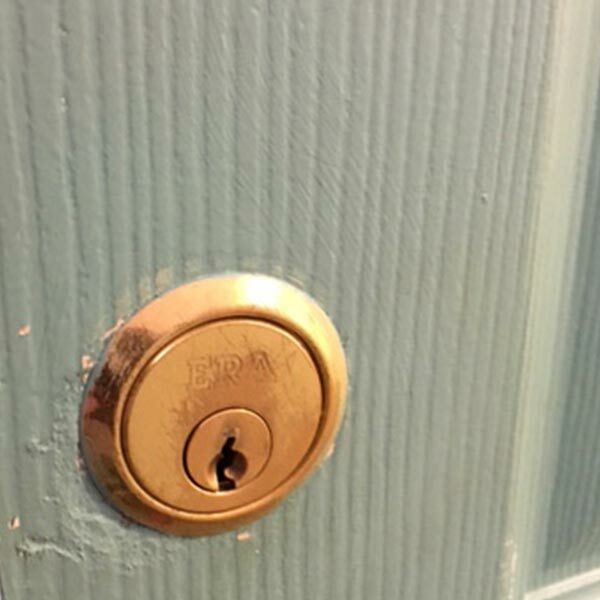 This way, the boyfriend's key would no longer fit the re-keyed lock, and we saved her the higher cost of purchasing and installing a new lock, without compromising on her safety. 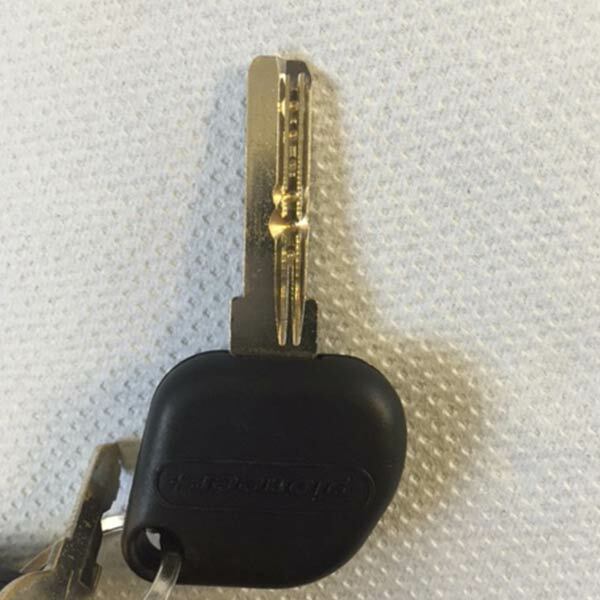 A woman called Potters Bar locksmiths in need of an emergency car locksmith. 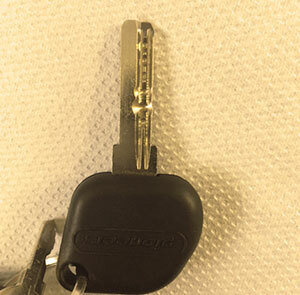 She was shopping with her 2 children, and while putting the shopping bags in the boot, must have dropped the car keys inside, and closed it before noticing that the keys were missing. When she realized that there was no way to get into the car, she gave us a call. Luckily for her we provide car emergency lockout services to vehicles, in car parks or by the side of the road . 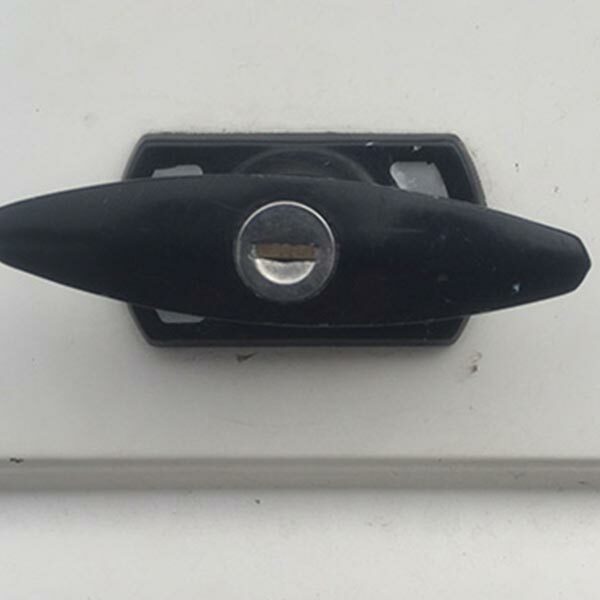 Our trained locksmiths in Potters Bar picked the lock without a scratch to the car and she was on her way home within an hour. 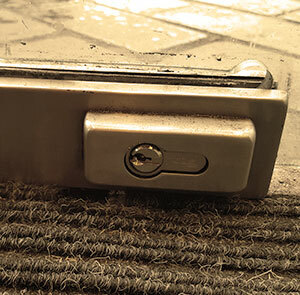 In the Enfield postcode area, we operate as mobile locksmiths, dispatching from our current locations to arrive quickly at your door or auto. We aim for a 30 minute response time for all emergency call outs. Being so close to the A1(M) and the M25, we are also able to provide quick service to Welham Green, Welwyn and Hatfield, as well as to Borehamwood, Barnet, Enfield and of course London. Want to know more? Give us a call. 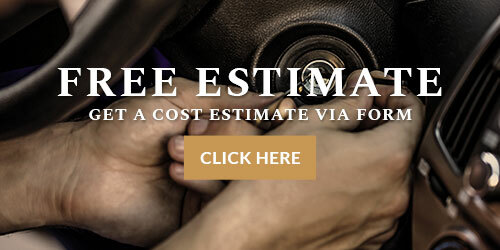 You can request a free estimate and choose a convenient time for us to come! No call out fee!